Garnier Fructis samples are back! 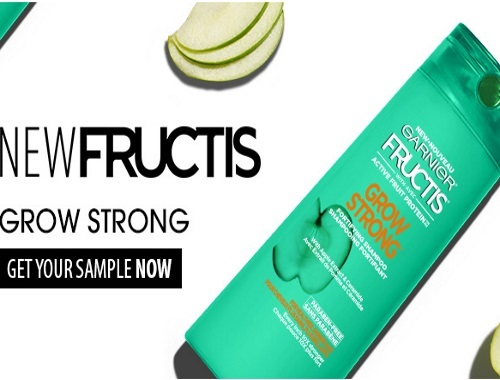 Request a Free Sample of Garnier Grow Strong shampoo and conditioner! Get yours while quantities last. Allow 2-8 weeks for delivery.